We do not charge an entry fee to be considered for the Tequila Aficionado Brands of Promise Awards, nor do we charge licensing fees for the winners. Winners are encouraged to download high resolution images for their awards by clicking on the thumbnails below. 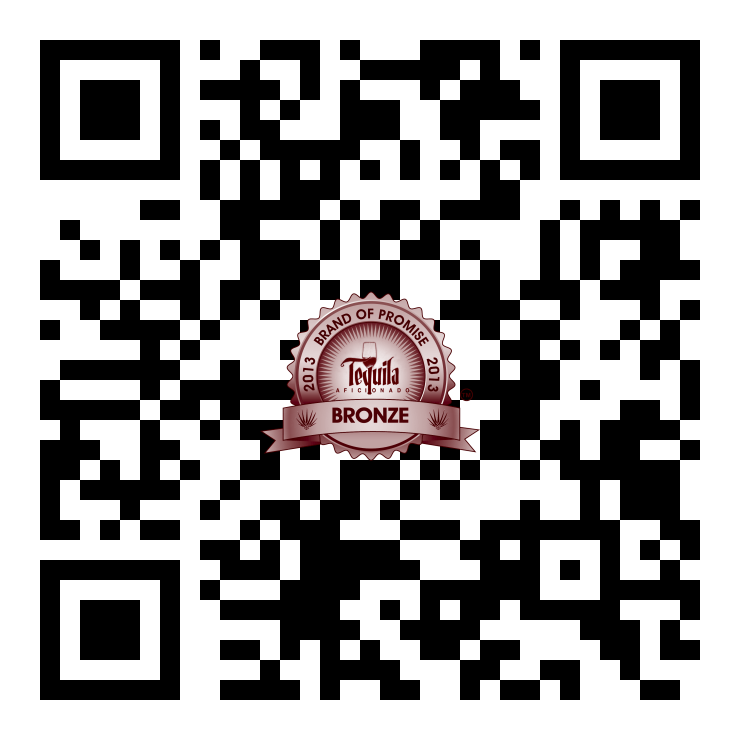 We encourage you to use them in your websites, brochures, social media, shelf talkers, point of sale materials, etc. Each of your reviews received a QR code that you are welcome to use as well as the QR code below which links directly to the Brands of Promise award broadcast in which you won. 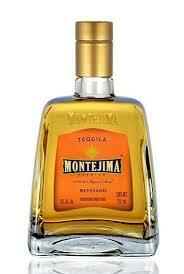 Montejima Aged is the 2013 Tequila Aficionado Brands of Promise Gold Medal winner in the Reposado category. This 100% agave tequila from La Cofradia distillery is a tequila of great luminosity, transparency and brilliance with golden tones and great body. Fruity notes in the aroma, a pleasant balance of vanilla, which feels both elegant and harmonious. 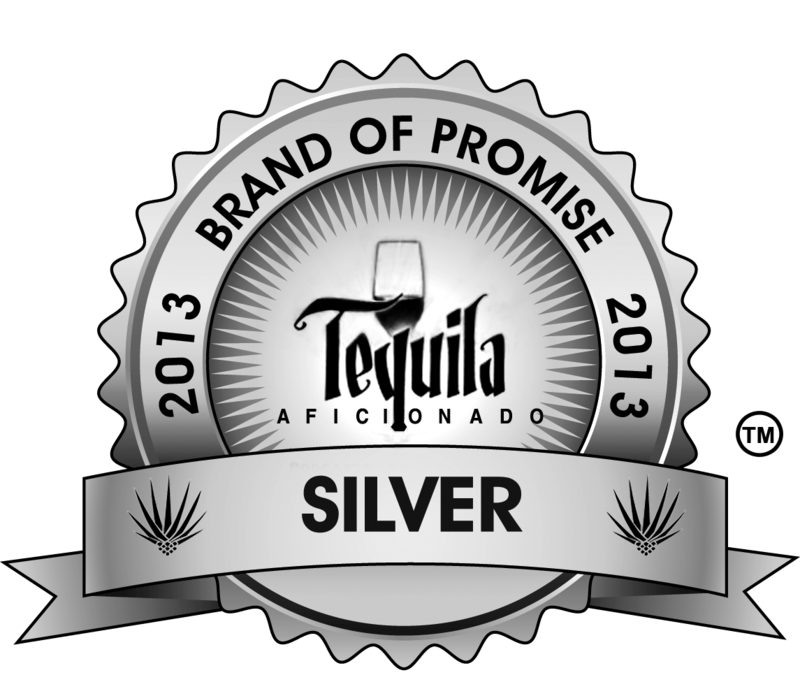 Amor Mio is the 2013 Tequila Aficionado Brands of Promise Silver Medal winner in the Reposado category. Tequila Amor Mío was conceived from the idea of spreading this to the world, using two words and a product that consists of everything that Mexico brings about and is made of. 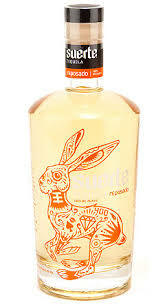 The bottle is a blend of the art of glass blowing and pottery, two typical handcrafts recognized within the nation and worldwide, while its content is Mexico’s most popular drink: tequila, which, in turn, represents the country’s history. This is how Tequila Amor Mío was born. 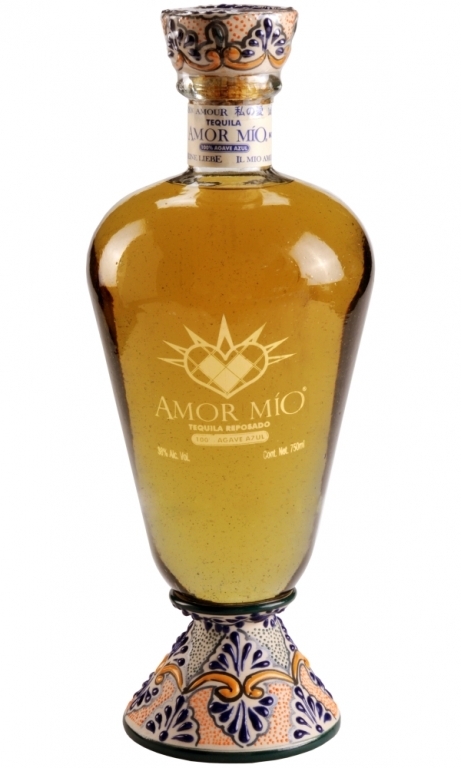 And because of this Tequila Amor Mío is much more than history, art and tradition: it is a symbol of love for Mexico. 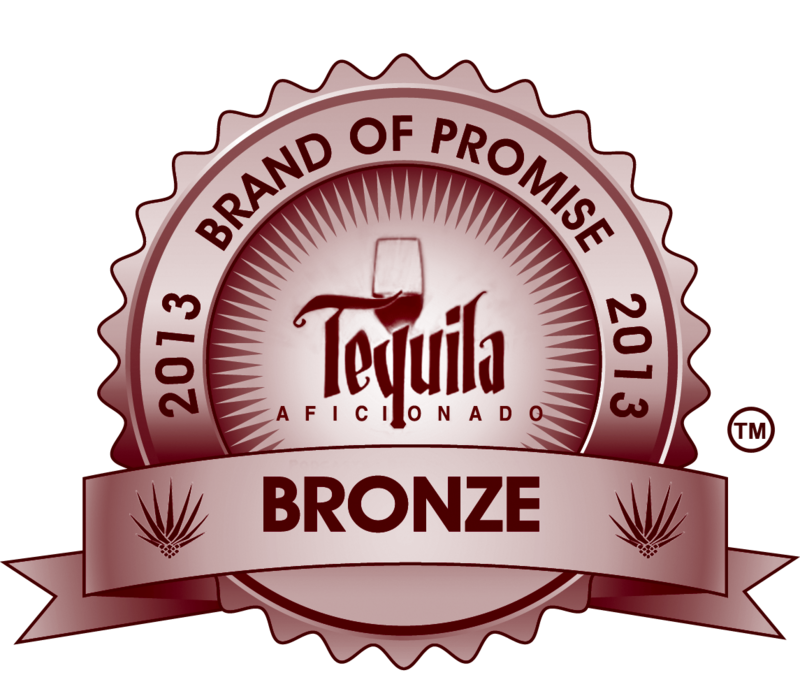 Suerte is the 2013 Tequila Aficionado Brands of Promise Bronze Medal winner in the Reposado category. Suerte Reposado rests in White Oak bourbon barrels for 7 months. This magnificent spirit highlights the master distillers craft by exhibiting a perfect balance of resting time, oak, and pure Agave. With a robust bouquet of aromas, subtle plum, butterscotch, and oak notes, Suerte Reposado is nothing short of liquid bliss. Enjoy it neat, on the rocks, or in an authentic margarita. Congratulations to Montejima, Amor Mio and Suerte, winners of the 2013 Brands of Promise in Reposados.